An evening of solo performances by Robin Holcomb who returns to Roulette with new compositions, improvisations, original repertoire and engagements with the music of Stephen Foster, the Mississippi Sheiks and the poetry of Nazim Hikmet. The evening offers a glimpse of the “deep strangeness” (Alex Varty, Georgia Straight) haunting the work of this acclaimed composer-performer. 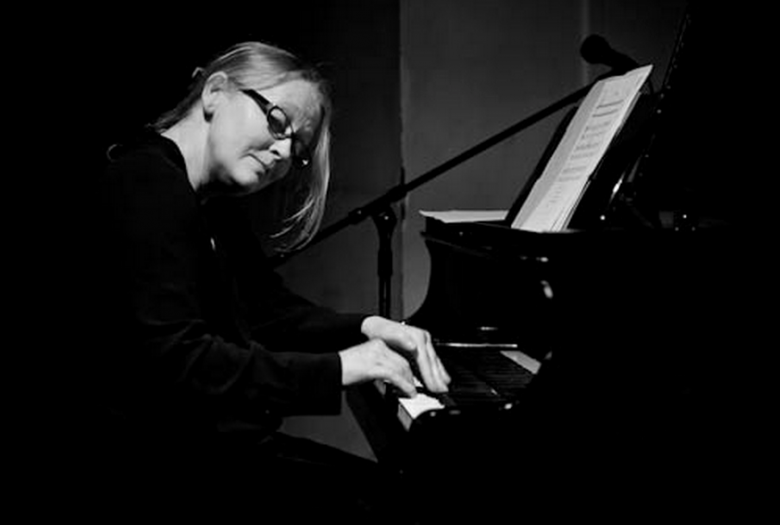 Pianist/vocalist/composer Robin Holcomb has performed internationally as a solo artist and the leader of various ensembles. Following Sundanese gamelan performance studies at UC Santa Cruz and several years spent sharecropping tobacco in North Carolina, she was active in New York for many years as a composer and performer with deep roots in the downtown avant-garde as one of the original Studio Henry mavericks. She has recorded her music for Songlines, Tzadik, Nonesuch and New World records. Currently living in Seattle, she composes and performs music for ensembles of all sizes, theatre, film and dance productions as well as several major song cycles including We Are All Failing Them, a sidewise regard of the Donner Party for film and magic objects, The Utopia Project concerned with utopian societies in the Pacific Northwest in the late 1800s and O, Say a Sunset reflecting the life and work of environmentalist Rachel Carson. She is a founder of the New York Composers Orchestra and now is a co-director of the Washington Composers Orchestra (WACO). She is currently recording with cellist Peggy Lee, a long-time collaborator.